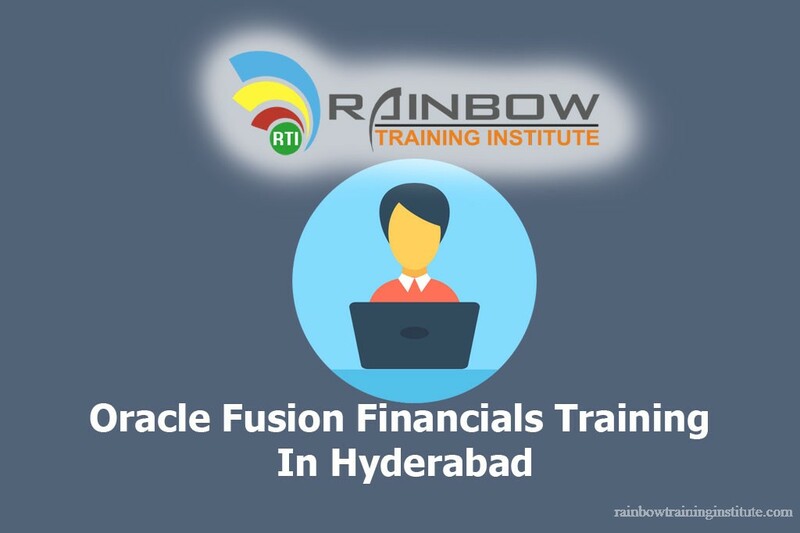 Rainbow Training Institute Offering Oracle Fusion Financials Training In Hyderabad with Fusion advance versions . Oracle Fusion Financials is a modular suite of financial applications designed to work as a complete financial solution or as modular extensions to your existing financial applications portfolio. In This Training Below Listed Of Modules we are going to cover Functional side and technical side. 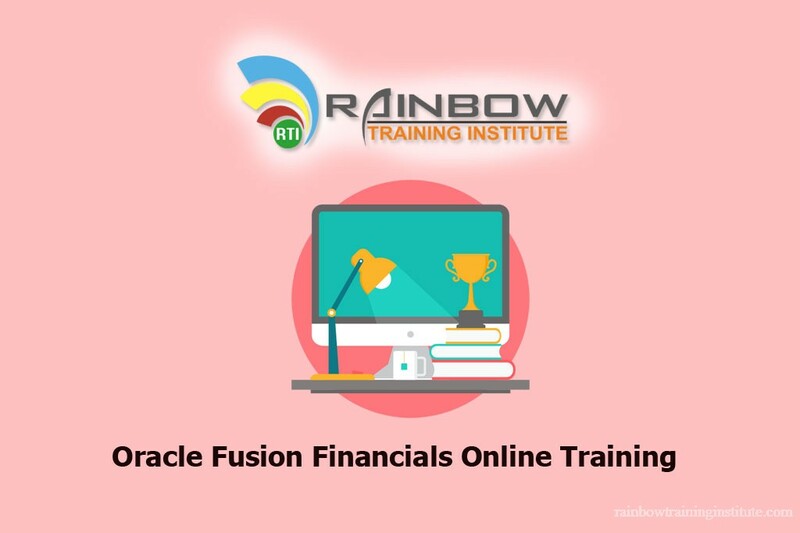 Rainbow Training Institute provides Oracle Fusion Financials training In Hyderabad from India at reasonable price by top best expert trainers at flexible timings with online, cooperate training as well as class room training. 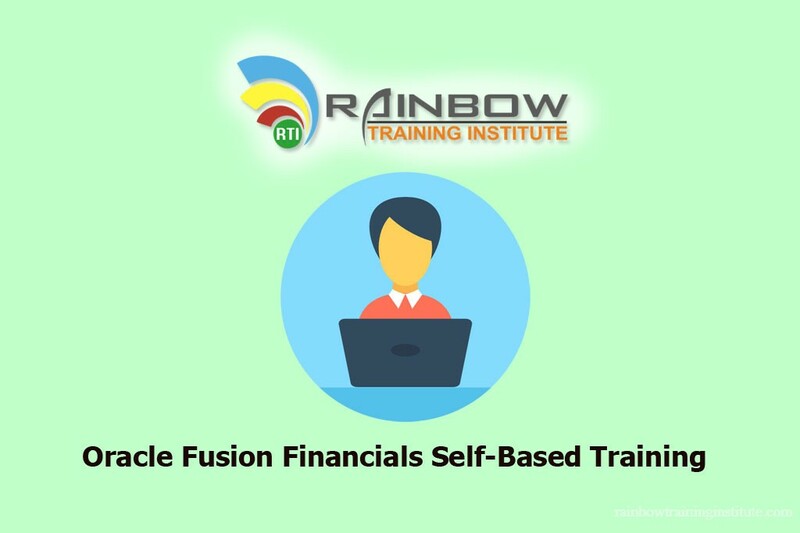 Rainbow Training is best corporate level training for Oracle Fusion Financials Training.Here we are offering oracle fusion Financials Corporate training across global. 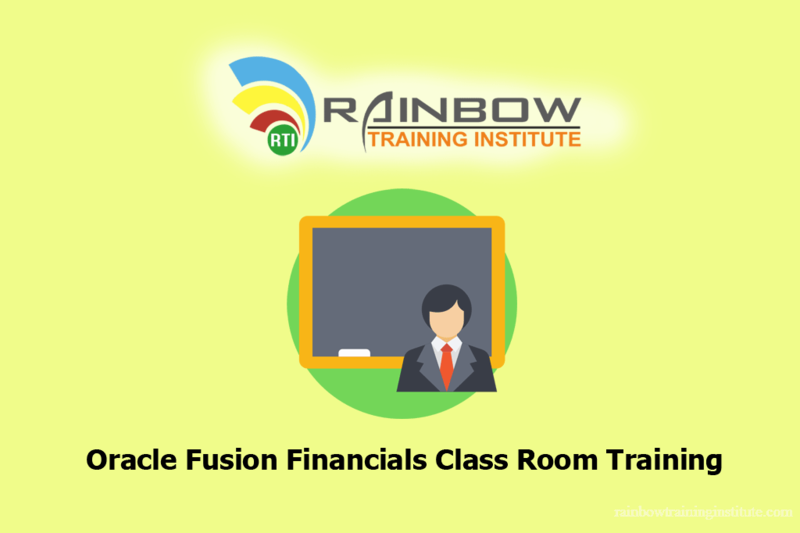 Call us for more information about Oracle Fusion Financials Corporate training.